Add image based Optical Character Recognition feature within any .NET-based application. 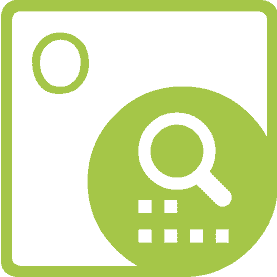 Open NuGet package manager, search for Aspose.OCR and install. 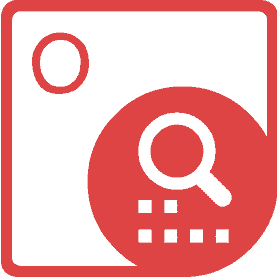 Aspose.OCR for .NET is a robust optical character recognition API. Developers can easily add OCR functionalities in their applications. API is extensible, easy to use, compact and provides a simple set of classes for controlling character recognition.  It supports commonly used image formats and provides functionalities like reading characters and fonts from images, bold and italic styles, noise removal filters, scanning of the whole image or any part of the image and much more. Aspose.OCR for .NET supports the .NET framework. Aspose.OCR for .NET supports most commonly used image formats. In just 4 lines of code, add OCR functionality to your .NET applications to capture text from images. It is really that simple! Aspose.OCR for .NET allows the developers to extract text and related information such as font, style & location of the text from specific parts of an image. This feature allows performing the OCR operation quickly on document scans that follow the similar structure. Aspose.OCR for .NET supports Arial, Times New Roman, Courier New, Verdana, Tahoma and Calibri fonts in regular, bold and italic text styles. Aspose.OCR for .NET supports multiple languages such as English, French, Spanish and Portuguese. More languages are to be supported with future releases of Aspose.OCR for .NET. Aspose.OCR for .NET supports noise removal filters. You can apply noise removal filters before image recognition to improve the overall accuracy rate.